Download the Character Picture Pack featuring the sinister Collectors, the mysterious Illusive Man, Legion, an Eclipse Mercenary, and Renegade Commander Shepard. 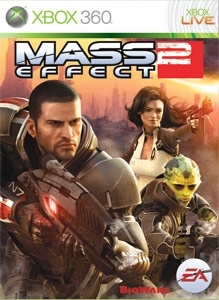 Mass Effect 2 out now! There are no refunds for this item. For more information, see www.xbox.com/live/accounts.